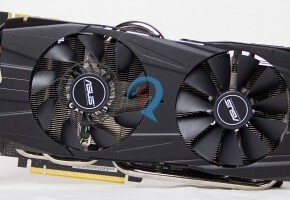 ZOTAC team has been working on a custom GeForce GTX 780 since the official announcement of the model. On the contrary to their opponents they stayed quiet till today. 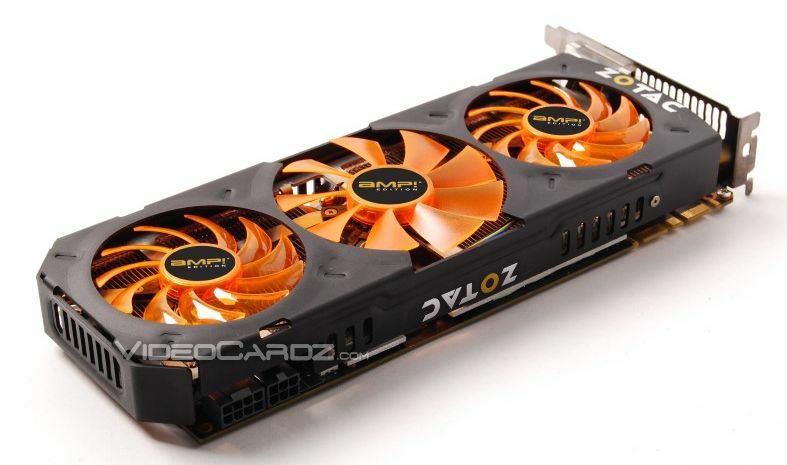 Their latest addition to GeForce 700 series is a triple-fan model based on GeForce GTX 780. 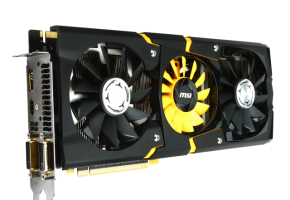 Equipped with GK110 GPU with 2304 CUDA cores, 192 texture units and 48 rastering units. The new AMP! 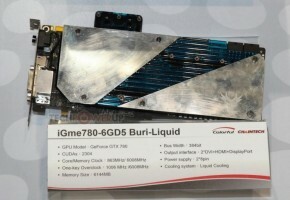 model has 3GB GDDR5 memory across 384-bit interface. 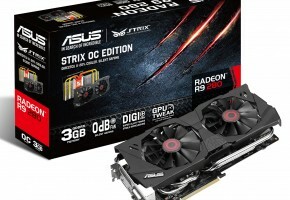 The card is overclocked to 1006/1059 MHz, thus it requires more power and its TDP is rated at 265 W. Despite the higher power requirement it still has the same power connectors configuration as the reference model (6+8-pin). 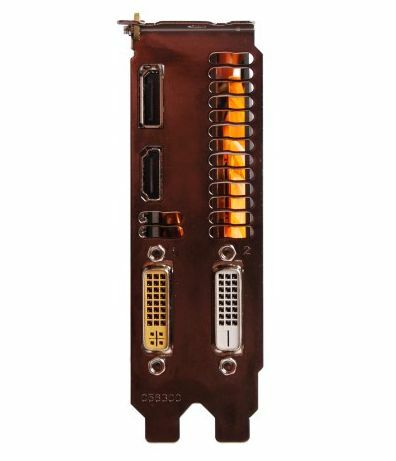 In fact the card has a reference board, so expect no world records here. 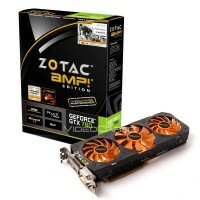 ZOTAC is one of those companies which usually rises the memory for its fastest models by standard. 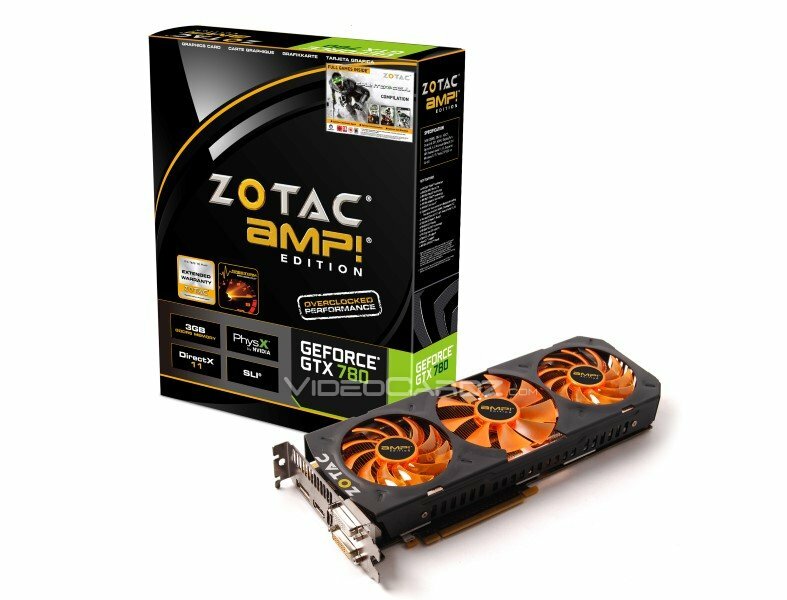 ZOTAC GTX 780 AMP! 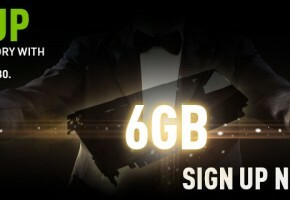 is one of them and it’s clocked at 6208 MHz. 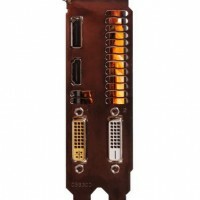 The card is equipped with four display outputs including: two DVI’s, one HDMI and a DisplayPort 1.2. 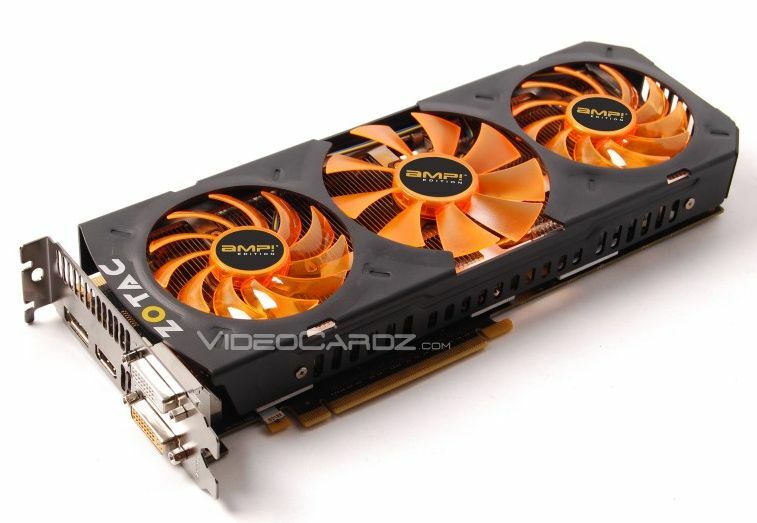 It supports 3-way SLI, GPU Boost 2.0, Adaptive V-sync, CUDA, Physx and it’s SHIELD-ready. 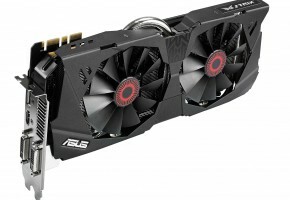 Card is already listed in multiple stores, but I think the prices there are slightly off the chart (€700+).